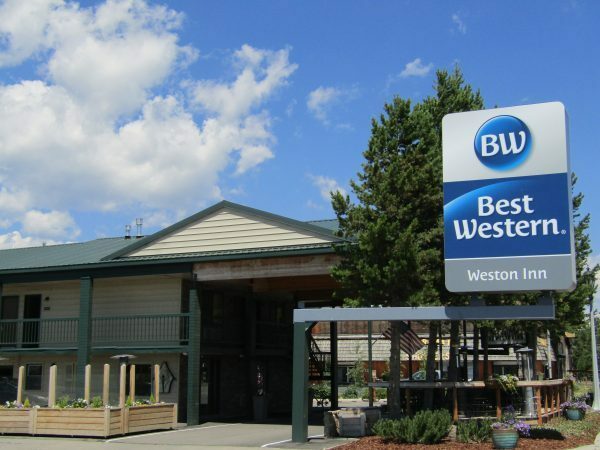 The BEST WESTERN Weston Inn is ideally located close to Yellowstone National Park and offers easy access to the natural wonders in the Yellowstone area. 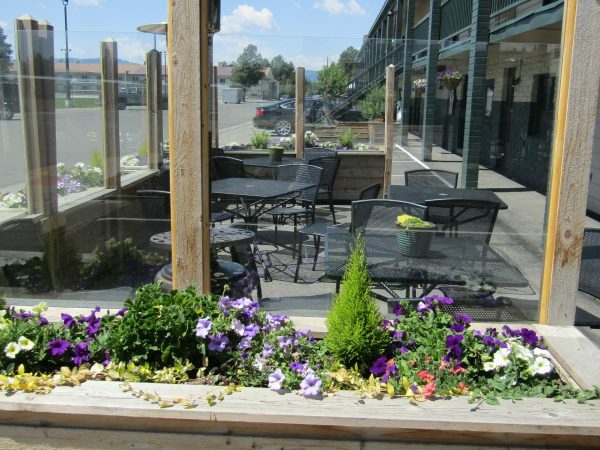 Guests will appreciate the variety of nearby dining and shopping in the quaint town of West Yellowstone. 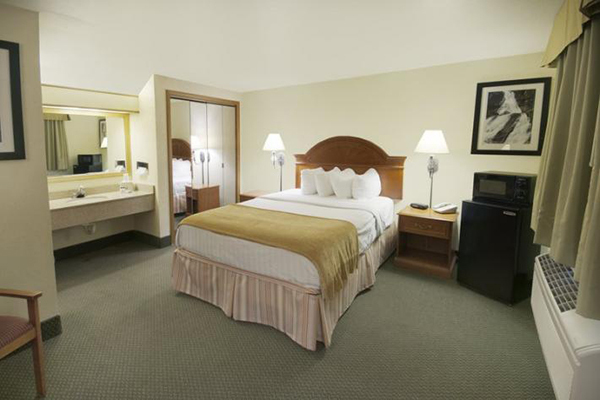 Each spacious, well-appointed room features all the extras that make a big difference while traveling. 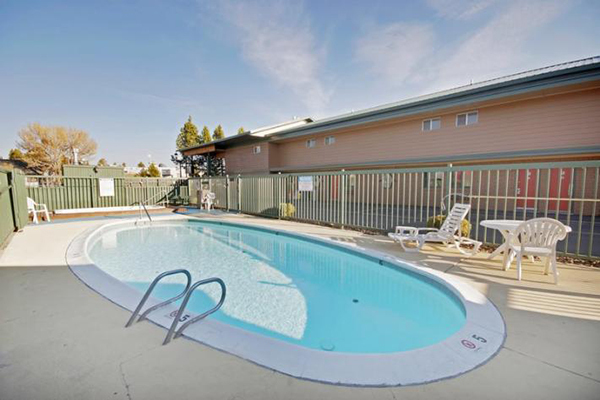 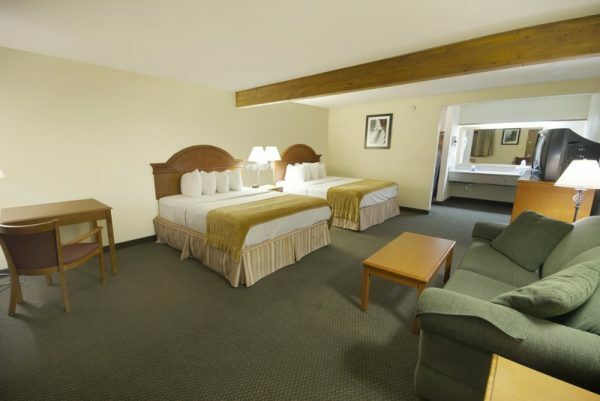 Take advantage of the recreational activities in and around Yellowstone National Park at this Best Western hotel. 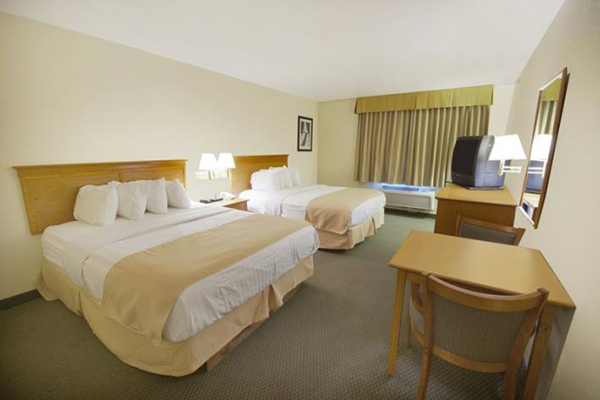 Make an online reservation today!